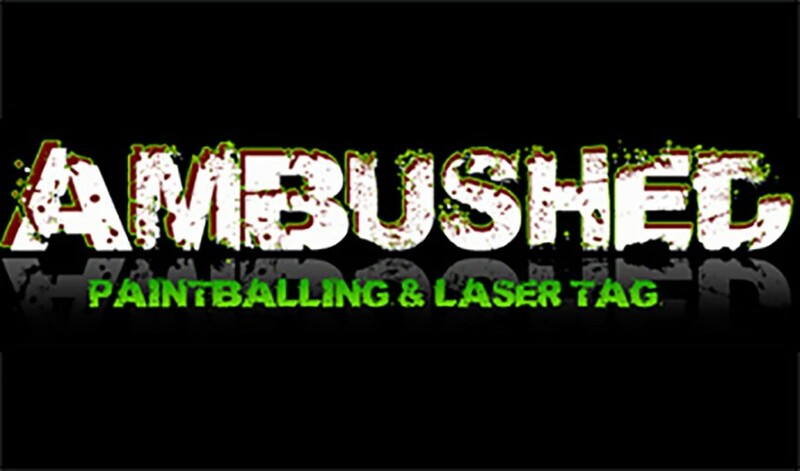 Ambushed Paintball and Laser Tag games, situated 50 minutes from Dublin and one hour from Galway just off the M6 is one of Ireland’s leading action packed paintball and laser tag venues. Help your team become paintball legends by leading them to glory in our exhilarating custom designed paintball battle zones. We provide the best equipment and facilities possible ensuring your paintball experience is action packed and highly enjoyable. Based in deep woodland terrain our 5 unique game zones will offer you with truly battle-like scenarios. Our highly experienced marshals provide the safest environment for you and your team to enjoy our games while also supplying battle winning training prior to the commencement of the games. Recognised as one of the top paintballing sites in Ireland, Ambushed plays host to numerous paintball parties every week and regular host well known corporate brands, sports teams, stags, hens, students and well known personalities.